The partners divide the departments into three categories: wisdom (analytics), courage (production) and mischief (creative). "We think those are the broader ideas that, when they come together in the perfect ratios, lead to success," Kutscher said. Their work for Justworks, a professional employment organization, was built around the idea of working fearlessly. 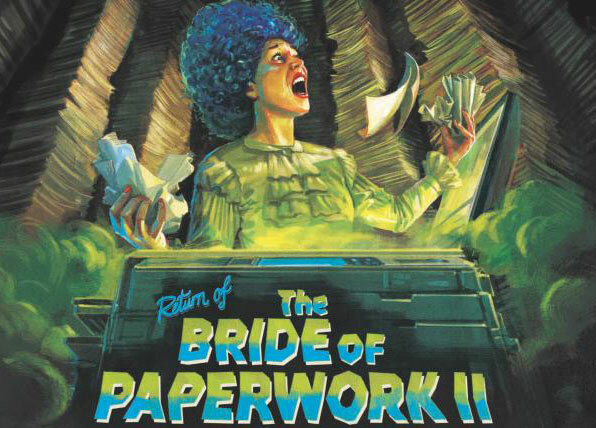 Around Halloween, the agency created subway ads for the company spoofing old-timey horror movie posters, with titles like "Bride of Paperwork 2: Married to My Job." That movie title is an apt description of the partners' work-life balance -- or rather, the lack of it. With few employees and major clients like Angry Orchard, things are busy. "We have a perverse love of being overworked," Kutscher said. "But we don't have family, so it's OK."